Head to a well known racing circuit on any given weekend and there’s bound to be something going on. 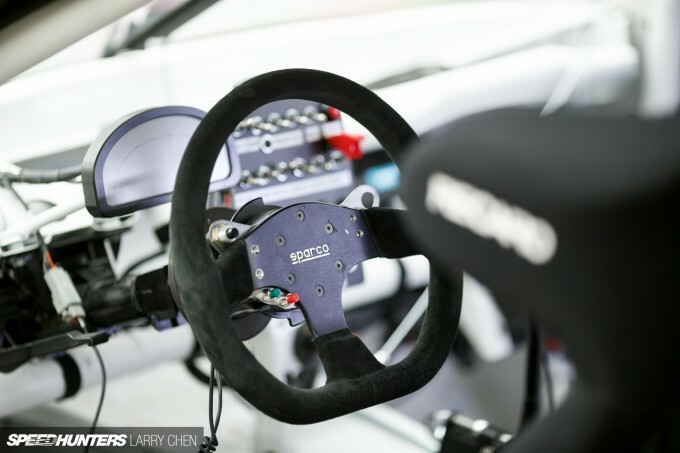 It could be an open track or club day with weekend warriors taking to the course in their daily drivers, or it could be a big-name racing series with packed grandstands and a packed grid of factory-supported, top-level machines with full pit crews. The backdrop might be the same, but the philosophies and level of commitment very wildly between the professionals and the grassroots guys. As rewarding as it might be to do an open track day with your buddies, it’s a world apart from high stakes professional racing – and that’s the way it should be. But what if there was a car and a group of people that managed to bridge that gap? 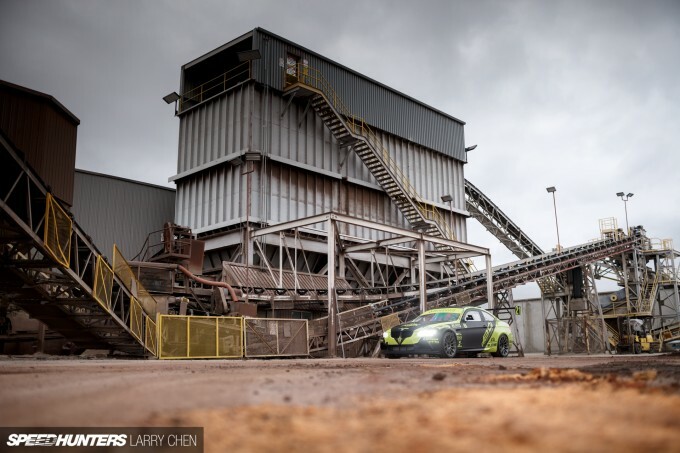 An operation that occupied the boundary between track day junkies and the big-budget, factory-backed teams that dominate motorsport at the professional level. There does exist such a machine. 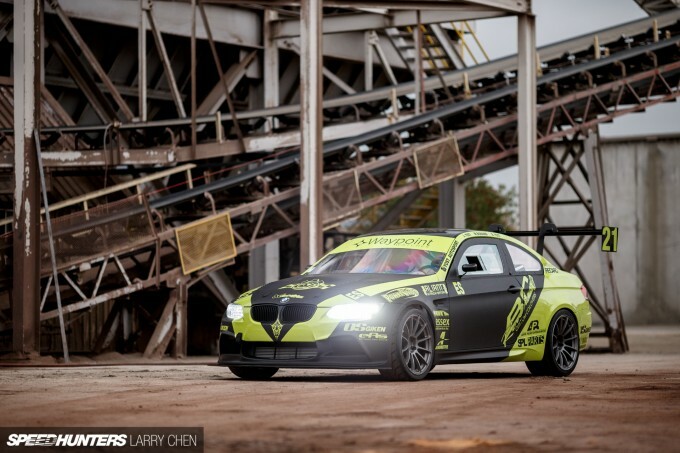 It’s the Yost Racing BMW E92 M3 – a car that shows what happens when a pair of innovative and aspiring track fiends decide to take their game to the next level. 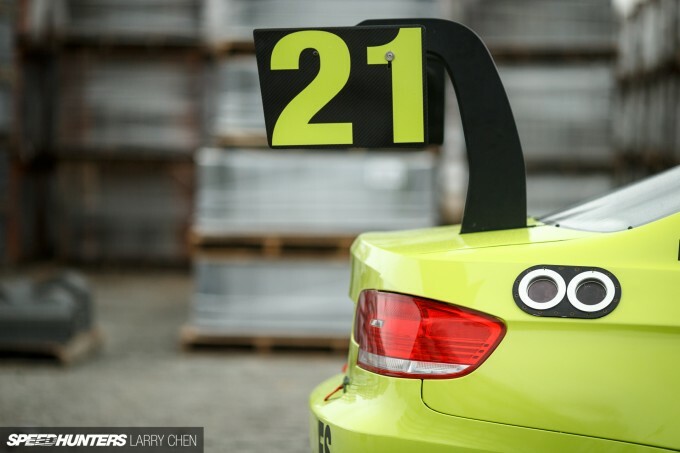 The guys responsible are Jordan Yost and Mike Bonnani – a pair of Las Vegas residents who came up through the ranks of grassroots racing and recently decided to take a stab at building and campaigning a top-level endurance sportscar team on their own. Prior to this collaborative effort, Jordan and Mike spent years dabbling in various forms of motorsport in the US. Jordan has experience racing various formula and spec cars in addition to working as a driving instructor and development driver. 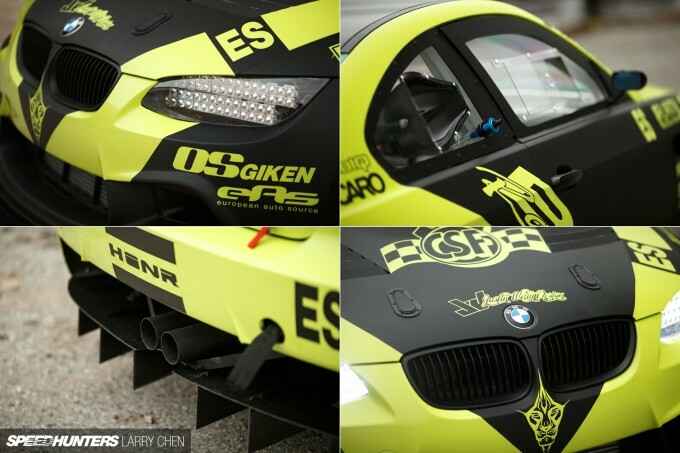 Mike meanwhile comes from a background of time attack racing. 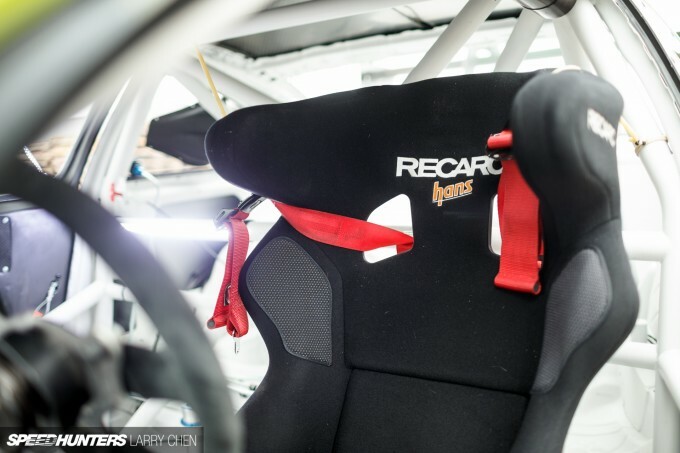 He attended his first track day in 2004 and drove for a number of time attack teams before teaming up with Jordan to challenge the world of endurance racing – more specifically the grueling 25 Hours of Thunderhill held in Northern California every December. After years of helping other operations try to achieve success in motorsports only to be let down in the end, Jordan and Mike knew it was time to take control and do it themselves. 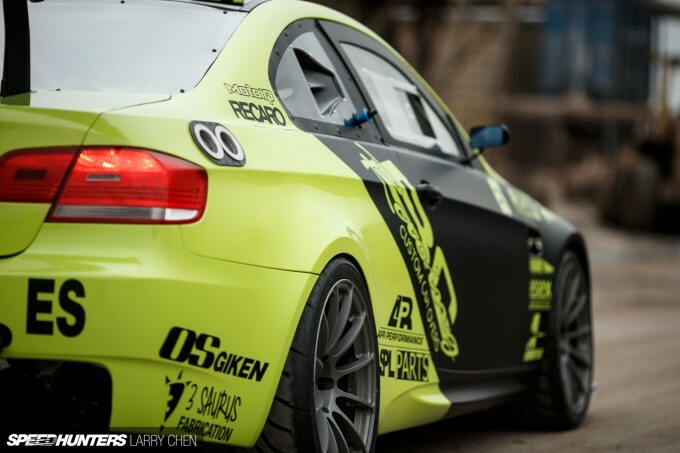 That’s where the M3 project came from. As Mike told me, the M3 was “the last bullet in our gun – our final attempt at showing the world what we’re capable of achieving”. 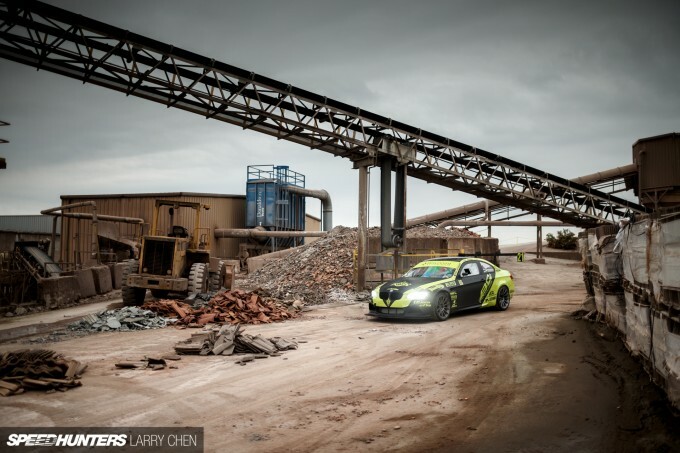 With a goal of home-building an endurance racer capable of running with the big boys, Mike and Jordan knew they’d have their work cut out for them. 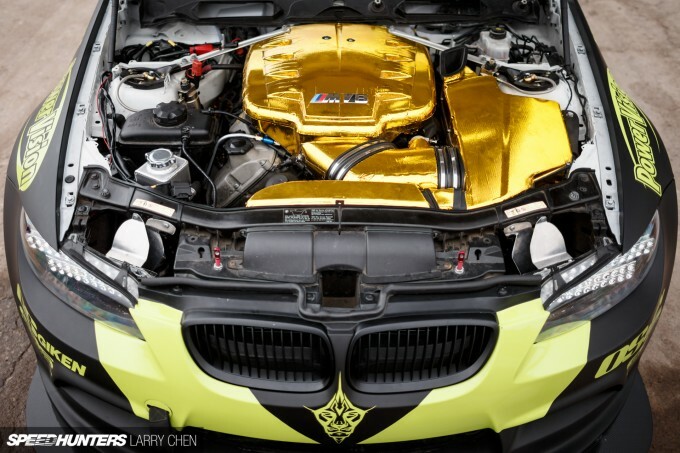 Starting with a showroom-spec E92 M3 street car, the guys completed almost the entire build inside a small Las Vegas garage – not one of the spotless race shops from which so many of their competitors would emerge. Combining their years of experience in the motorsport world, Mike and Jordan pooled together every resource and contact they had in order to get the project off the ground. 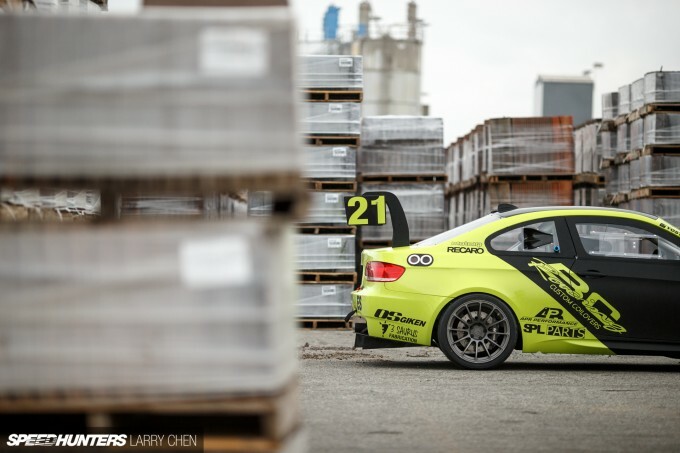 They knew that building a dedicated endurance racer would require a different level of equipment from a typical street car build or even an occasional track car, but despite the M3’s sizable aftermarket they still found there wasn’t an abundance of competition-grade parts available. Because they didn’t have a massive budget to work with, the vast majority of the build was done in-house. In fact, the only things that weren’t completed in the Yost Autosport workshop were the rollcage, wiring harness and ECU tuning. 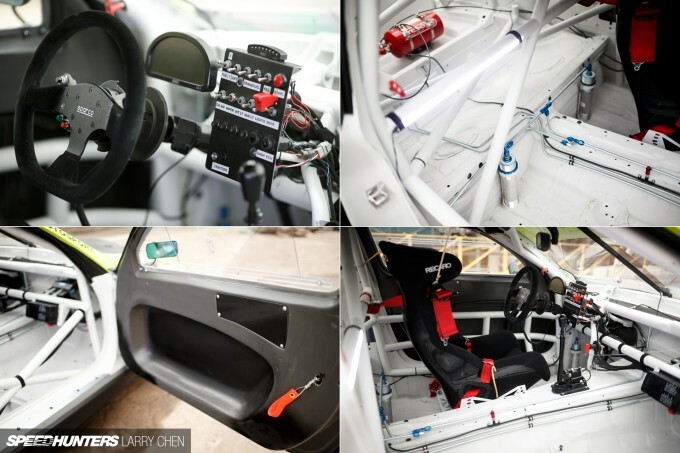 With the aforementioned lack of race-ready parts available, the guys ended up building many components themselves, in addition to working with established companies to develop new parts that could stand up the rigors of endurance racing. Finally, after months of preparation, it was time to haul the car up to Northern California for the Thunderhill race. 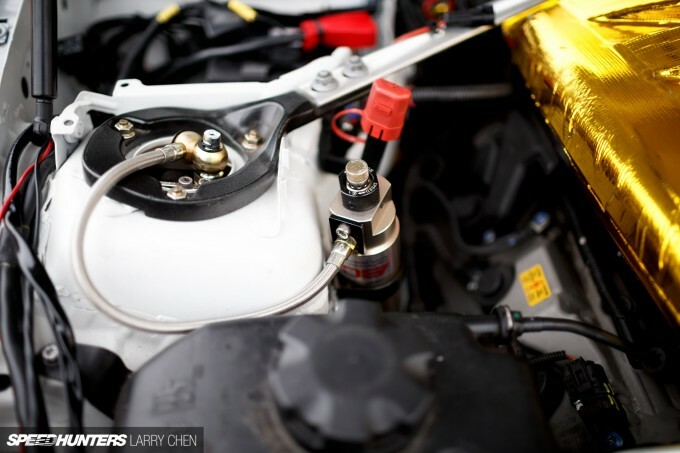 Just having the car ready to compete was a massive accomplishment in itself, but now came the true test: 25 hours of competition in the event’s ES division, which is home to an extremely competitive group of production-based vehicles. Fielding a successful endurance campaign is about a lot more than just putting together a fast car. It’s as much about the determination of the drivers and crew as the machine itself, and the guys already knew the race would be a huge logistical challenge. The original plan called for three drivers and six crew members, but just prior to the race the guys learned that three of the crew members were backing out. So they would have three drivers and three crew members – the thought of which wasn’t at all comforting when Mike looked in the pit stall next-door and saw a two-car team with no less than 25 crew. Dealing with an untested machine and a dark, wet track, the race turned out to be even more intimidating than they’d imagined. Of course, if it was supposed to be easy, they wouldn’t be doing it. When the drivers weren’t behind the wheel they were working in the pits, and with the skeleton crew no one slept a wink over the entire 25-hour stretch. Fortunately, the car was equally up to the task, and aside from a few broken wheel studs there were no major mechanical failures over the 545 laps completed. When the M3 crossed the finish line after 25 hours of racing, Mike, Jordan and the rest of the team felt like they had accomplished the impossible. Like many endurance racers, for them it wasn’t so much about the result as it was proving that man and machine could finish the event in one piece. They’d pushed themselves to the limit in terms of time and money invested, but they’d accomplished exactly what they set out to do. But the story isn’t over. Within weeks of finishing last year’s race, the car went back under the knife for a full rebuild. The vehicle that has emerged is stronger, lighter, safer and more aerodynamic than the original machine. Summer might be starting here in the US, but for Mike and Jordan their minds are already set on December’s race, where they hope to show once more that a couple of low-budget weekend track junkies have what it takes to become endurance racing heroes. Mike and Jordan would like to thank Billy, Sean, Justin, Kai and all the sponsors that support their efforts. Can you please change the title page layout back? I find it really off putting how it is at the moment. 25 hours of hard driving on a basically stock engine and nothing broken at all. And on a fairly high-strung V8. Goes to show you just how good this M3 powerplant is. For ANY CAR to be thrashed for 25 hours straight is an achievement, to do it as a 6 man team versus many much better funded and manned teams is heroic. The kudos needed for Yost Autosport would not fit on this page. Now to the Nurburgring 24!!!!!! That's quite intense. Is that the triple pass radiator we see in the front bumper? Or did they make some induction changes over the time after? 25 hours on a 6 man team (5 if you don't count the current driver) is an amazing achievement, especially for a private/personal team. Yost should feel hugely accomplished. "The backdrop might be the same, but the philosophies and level of commitment very wildly between the professionals and the grassroots guys." Pretty impressive stuff. A true underdog story. 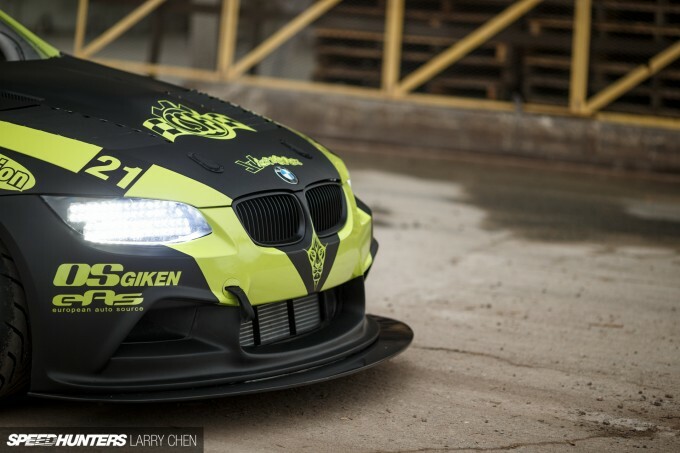 So legit, I agree with below, the LED head lights are sick. 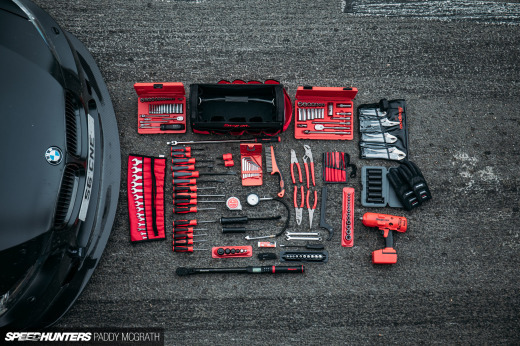 I hope to be able to achieve this much in my home garage some day. I guess it starts with today or never....super inspirational. 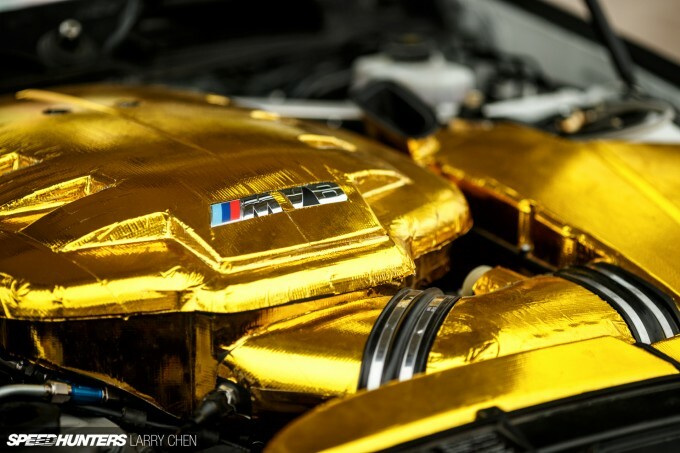 Still perplexed by gold wrapping the plastic intake manifold cover. 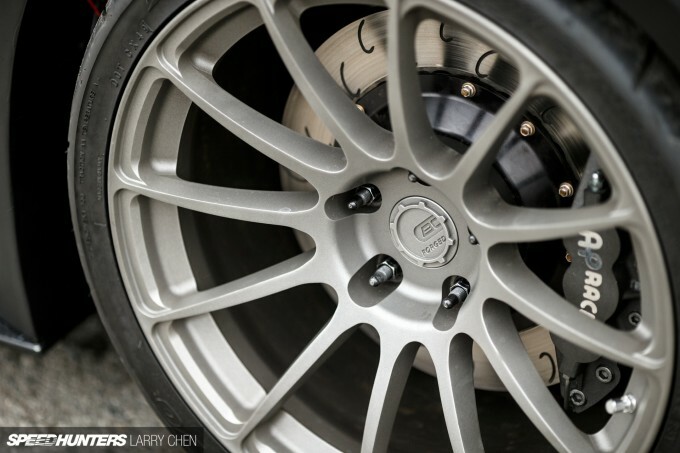 Wheels specs, width and offset? Thanks! 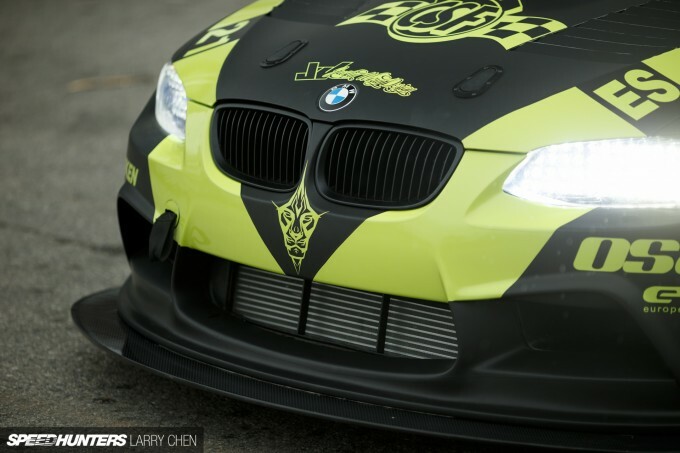 dnrphillips What you are seeing in the front bumper is actually the oil cooler. The cars has 4 CSF parts on it, and they are all drop-in fit for an OEM car so these were not special custom pieces designed specifically for this race car.. That's why we choose to work with Yost in the 1st place. To test our high performance products in a super harsh enviroment. They actually finished the 25 Hour race with our prototype set before we went into production. Here is a picture of the radiator and power steering cooler installed. The oil cooler sits below it. Looks fantastic. Great fitment and placement. Spot on job y'all did. Thanks for letting me know. To help with heat dispersion. 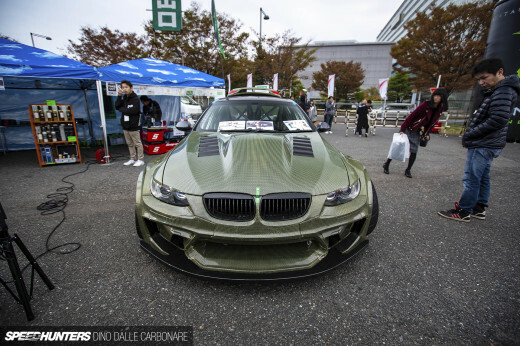 The amount of dedication and workmanship on this build is too damn high! Hats off to Mr. Yost and Mr. Bonnani!